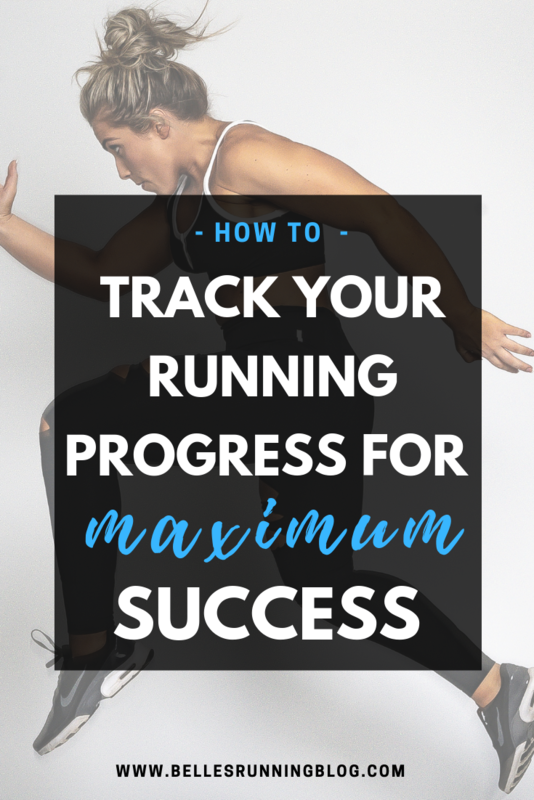 If you’re new to running it can be overwhelming when you’re trying to figure out exactly what the heck you should and shouldn’t be doing but one thing you should be doing is tracking your runs. In my opinion, if you run, you’re a runner. Tracking your run isn’t just for elite athletes and with modern technology, it’s easier than ever. 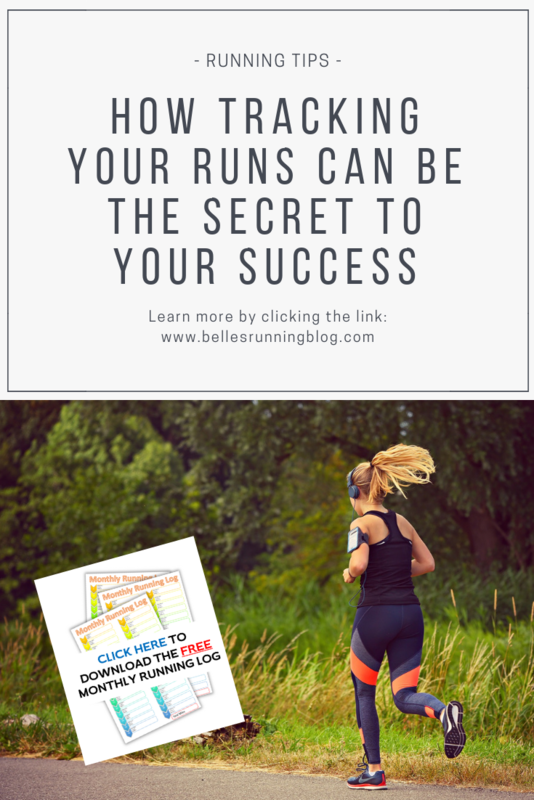 Let’s get into some reasons why you should be tracking your runs and how it’s going to elevate your improvement as a beginner runner. When you’re new to running it can feel like an uphill struggle every time you go out. Your feet are heavy, your breath is laboured and you generally feel awful. It was always so easy as a kid and now you’re wondering in your later years whether you were actually a child prodigy in sports you were just never discovered. But tracking your runs will give you so much motivation when you look back at where you started. At the beginning of the month you could run a mile in 12 minutes, well how about 2 weeks later you’ve cut that time by 30 seconds. Feels great to see such a big difference in a short space of time right! You’ll then be more motivated to go out for your next run and let’s see if you can beat last week’s time. If you’re running without tracking, it can feel like you aren’t making any improvements at all because it always feels difficult, it always feels like an uphill battle and you feel that you should be sprinting with ease by now. You haven’t realised that you’ve actually been making improvements every time you’ve gone out for a run without even noticing. If you’ve got a PB goal in mind and want to improve as a runner it will give your run a lot more purpose. You’re not just going out to pound the pavements for half an hour and see what time you make it back, you’re going to go out there and try and be a faster, stronger and more efficient runner and you’ll find yourself improving much more rapidly as a result. You really learn a lot about yourself from running in general in my experience. I’ve learned that I’m a lot more resilient and driven than I thought I was especially when your mind is telling you you can’t do it. I’ve also learned that it doesn’t take much for me to lose the feeling of determination but also that I can get it back in an instant. Tracking your runs will show you how resilient and how willing you are to improving yourself as a runner. Imagine you went out and had a terrible run, it happens to every runner out there. Take one quick look back at your running log and notice that you’d also noted you had a terrible run last month but your next run was just awesome. Or did you eat something that definitely wasn’t conducive to an efficient run? Definitely make a note of that and learn from it. 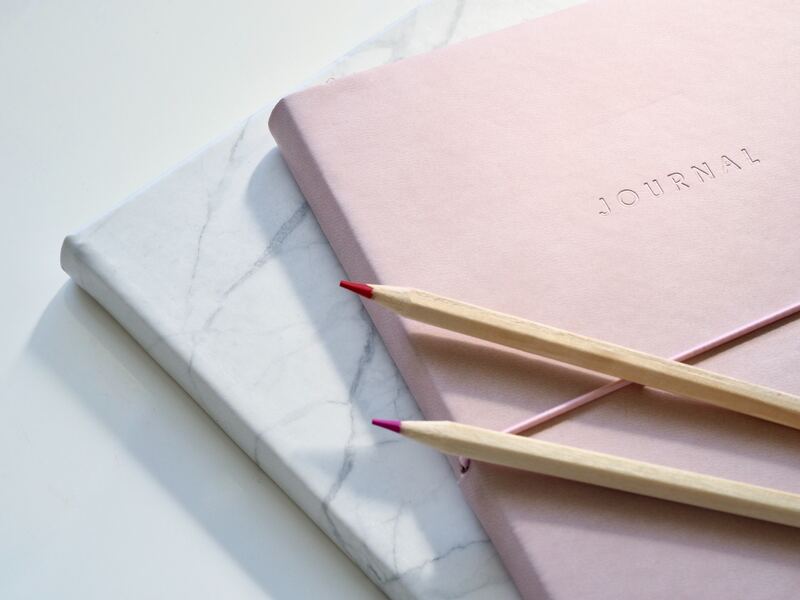 With the explosion of bullet journals everyone seems to be tracking everything in a bid to make habits of the things they want to do more of. 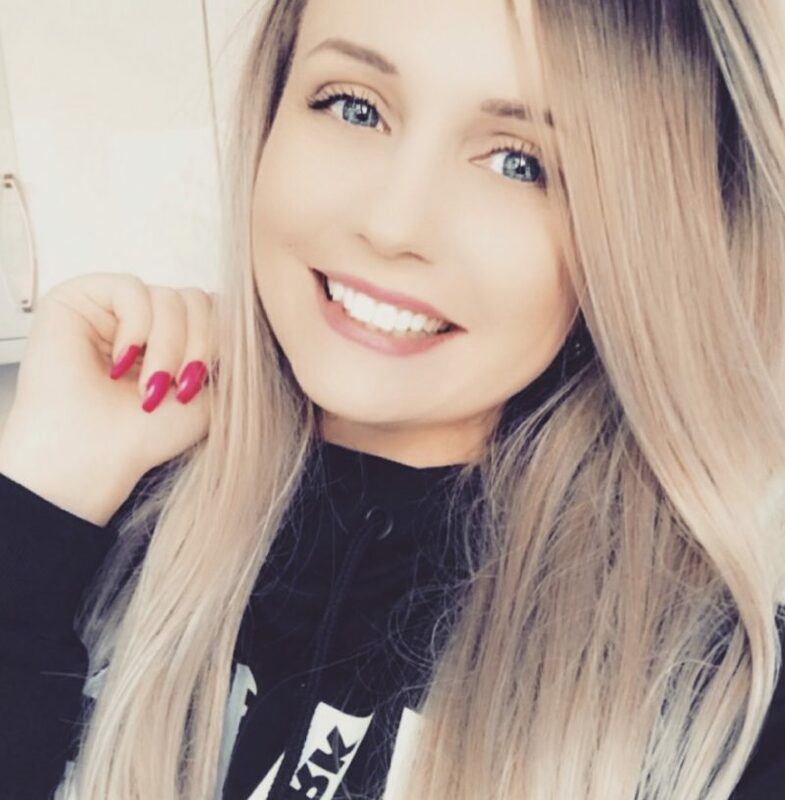 How many times have you made the bed before work this week, how many times have you taken your makeup off before going to sleep, habit tracking is big business in such a hectic world. Tracking your runs should be no exception. You’re trying to be better at going to bed earlier and so you get into a nice night time routine, gold star for you, you’ve managed it 5 days out of 7. Doesn’t that give you a nice warm fuzzy feeling, seeing how many times you’ve completed your habit like you envisioned. Add running into the equation and you’ll get the same warm glow especially when you see how many miles you’ve run at the end of the month, wow it’s the distance from one city to another! Tracking your runs is one way to ingrain that habit into your routine too. You will find your confidence skyrocket when you see your improvements, what you’re capable of and you may even find that this spills out into your daily life too. You’re so much more capable than you think you are, remember that. What should you be tracking on each run? With all of the tracking apparatus available today it’s challenging not to get too caught up in the data, especially if you’re a data nerd like me. 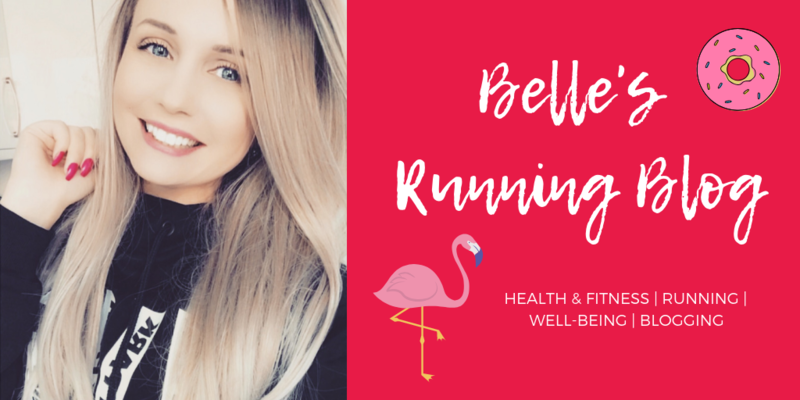 When you’re starting out though, you only really need to be tracking your time and your distance but you may also want to consider tracking your heart rate too. Tracking your heart rate can help you understand a lot more about your body and how it reacts to the exertion of exercise. Some training runs are also based around keeping your heart rate within certain optimal zones rather than time/ distances so keep this in mind. How can I measure my runs? Running has never been easier to track across all abilities of runner. Gone are the days of running a route you vaguely felt was a certain distance and then hopping into the car straight afterwards to measure the miles, to then realise it was nowhere near as far as you thought (shout out to my 2012 half marathon training). If you’re running with your phone, you can download some apps for free which will track your time, distance, pace, split distances, elevations and in some cases segments. In the past, before I had my GPS watch, I used Strava primarily for tracking my cycle commute to work but quickly fell in love with the data it provided such as where I ranked in comparison to people my age and gender on the same part of road. I really like the elevation charts they produce as they’re clear and easy to understand and I also enjoy that you can give kudos to other users as part of the Strava community. I have also used Map My Run to track runs in the past and it’s another great free app that you can download to your phone and will give you all of the basic data that you’ll be interested in. 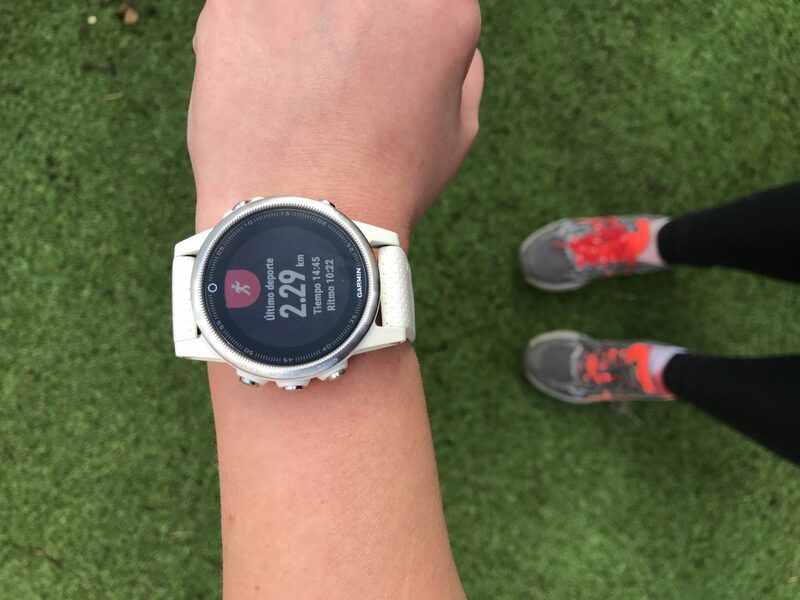 If you’re making a commitment to running whether you’re a beginner or you’re trying to get back into the sport, I would suggest you invest in a sports watch which has GPS. This means you can leave your phone at home and go out on the open road with just you and your watch. How can I create a training log? Having a visual log and reminder can be much more motivational than logging into an app. It will serve as a more permanent, tangible and real reminder that you’ve got a running goal and you are committed to achieving it. 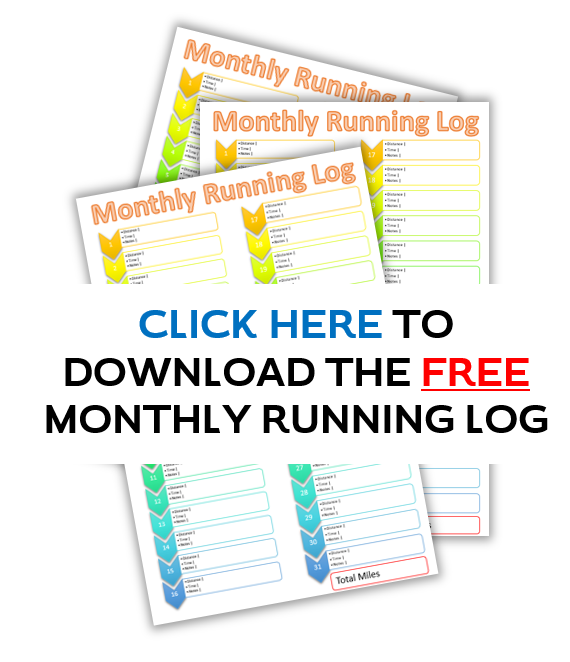 I’ve created a FREE running training log which you can download here and print out to keep someone visible to you on a daily basis. Here you can log your distance, time and any notes that you feel are important to remember. While I’ve mentioned all of the reasons why you SHOULD be tracking your runs, sometimes you have to just enjoy the run you have planned and go naked without tracking. This may seem counter-intuitive to you especially if you’ve become somewhat a stats nerd but experiencing some runs sans watch will make them more enjoyable and will reignite your love for running. 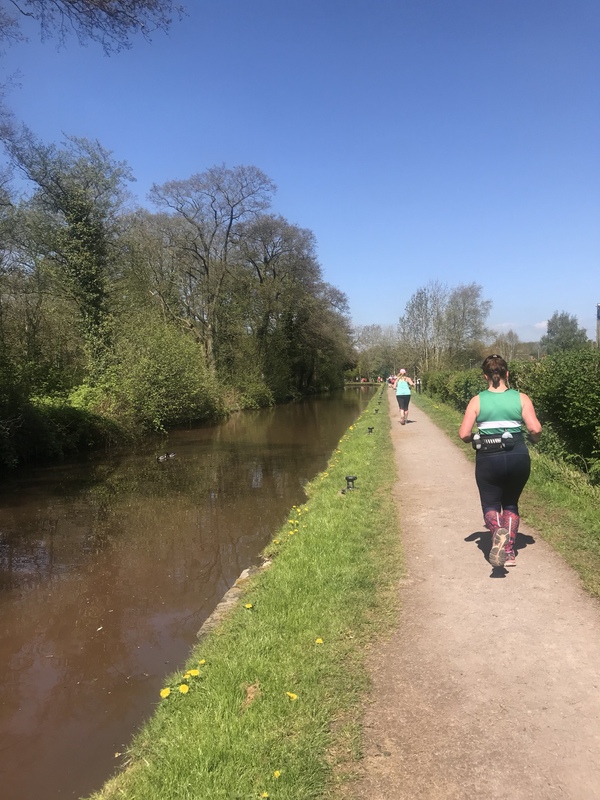 Try heading out for a run on a scenic trail run or running one of your favourite routes and feel how different it is to run without all of the pressures of time and distance. I promise you won’t regret it. If you’re looking to get started with running, check out this 5k training planner here which will put you on the road to success!